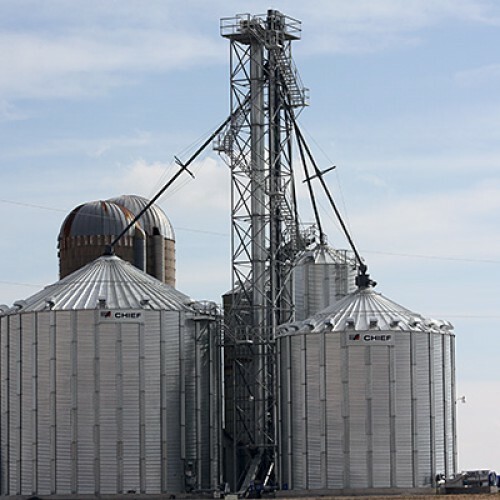 Whatever your grain storage needs are, we have your Storage Solution. 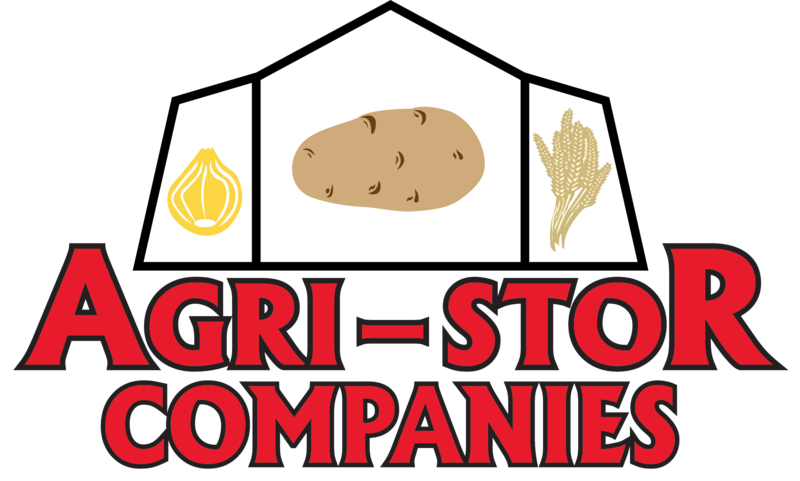 Agri-Stor will work with you to create a well-designed grain storage facility that will protect your commodity for many worry-free years! 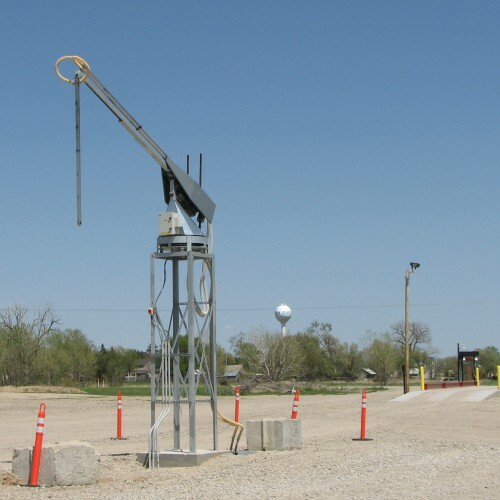 We have the engineering and manufacturing expertise to offer a diverse array of products. You’re at the right place for durable storage systems and proven design experience – providing you with value well beyond the purchase. 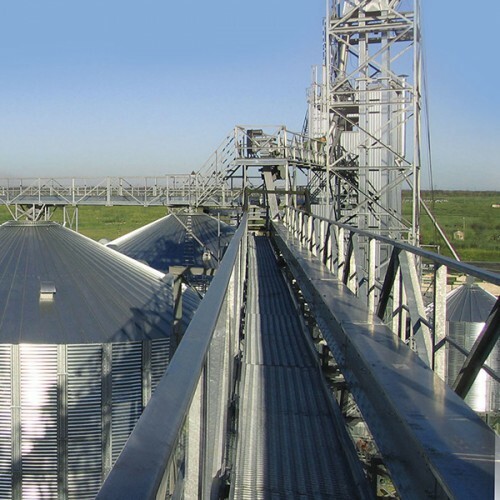 Agri-Stor goes the extra mile to offer maximum flexibility with a wide selection of bucket elevators, conveyors, and accessories to meet your needs. 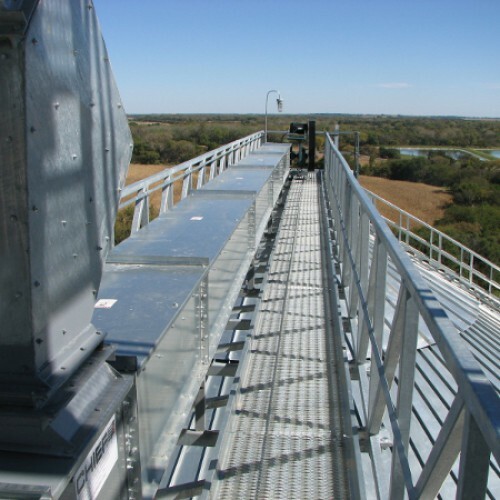 We offer galvanized material handling systems to withstand the most corrosive conditions. 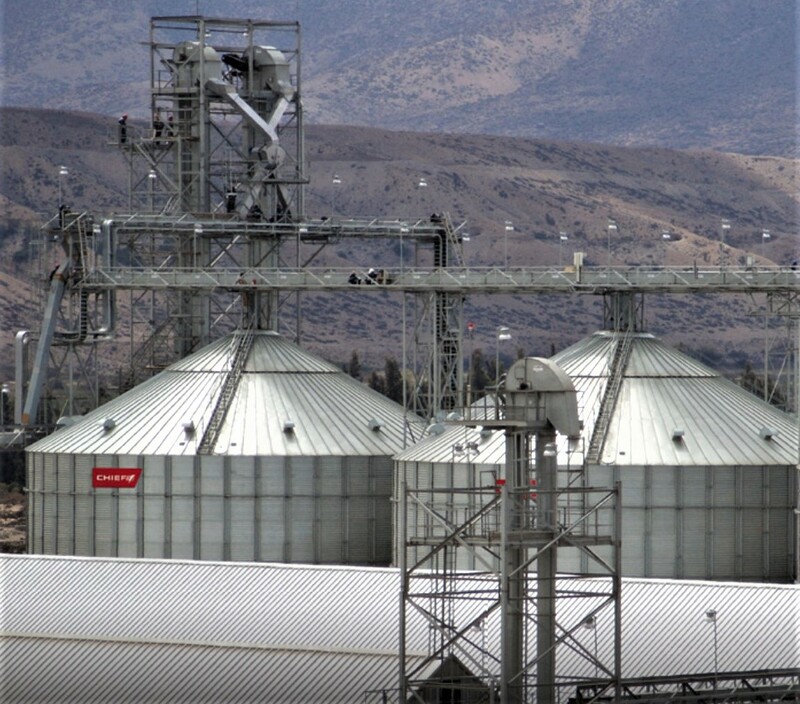 We know that proper grain conditioning and aeration is essential to maintain the quality of your stored grain. 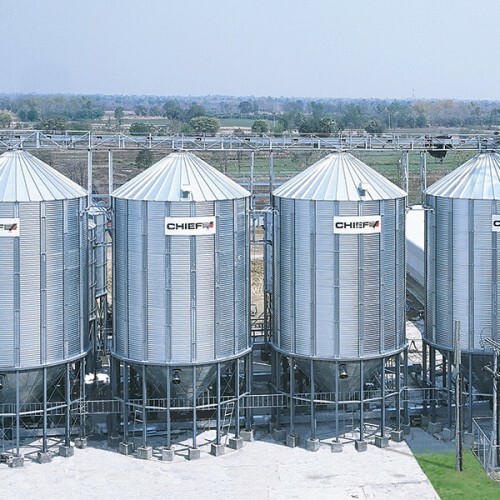 Make sure your harvest is kept in great condition with our grain conditioning products! 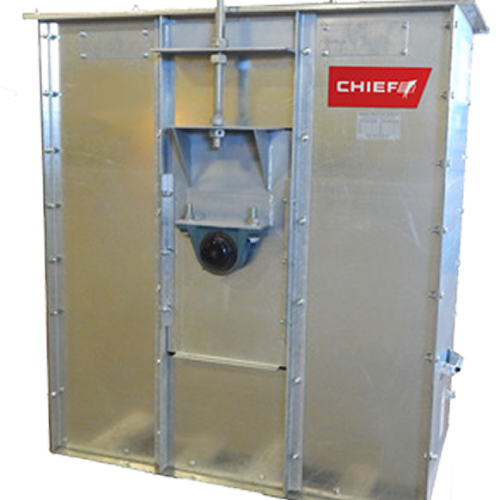 Agri-Stor proudly offers CHIEF, their professionally designed products are all manufactured to offer maximum performance and dependable service. 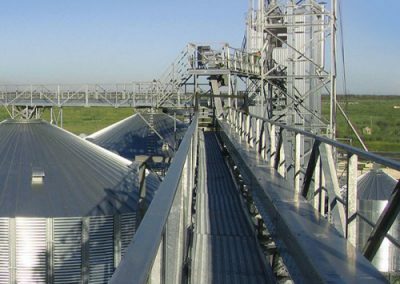 Our axial and centrifugal fans combine high performance grain conditioning and aeration for farm and commercial grain management systems. They come in a large variety of models and configurations. CONTACT GELLERT for more information! 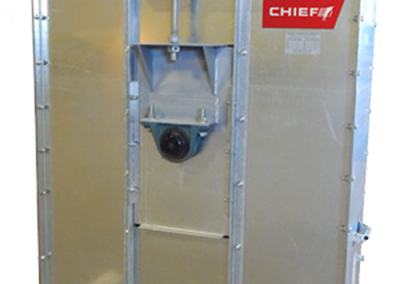 Our heaters provide a superior solution for low temperature in-bin grain drying and are designed to work in combination with either axial, centrifugal, or inline fans in your grain management system. 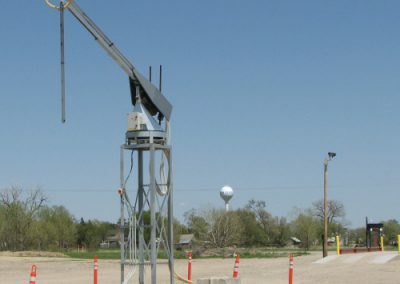 Fueled by natural gas, and liquid or vapor propane, our grain heaters are available in upstream and downstream models. Flush Floor Systems are custom designed in a panel grate system, corrugated sheeting system, or channel-lock plank system in whatever configuration fits your needs. 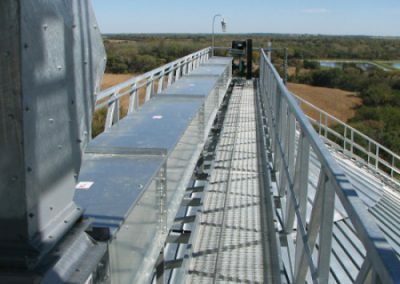 Channellock floor systems are manufactured from galvanized steel – to exacting specifications to insure proper fit, structural integrity, and proper airflow. 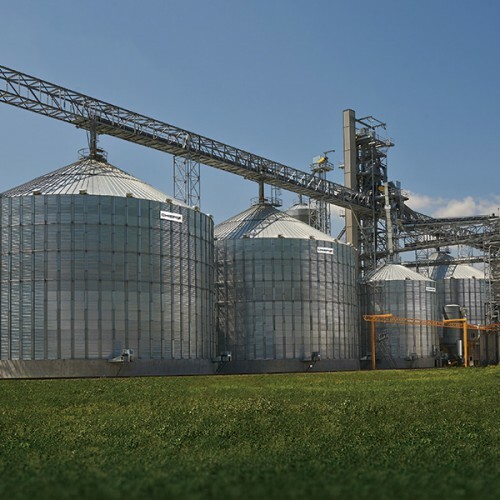 Our aeration exhaust products are essential in maintaining uniform grain temperatures and moisture levels. 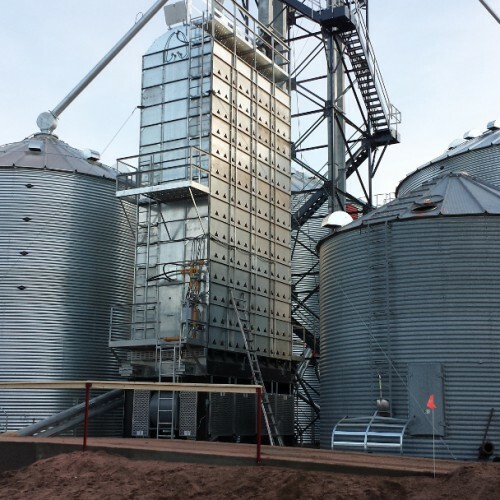 We also offer a wide variety of grain conditioning ducts for commercial and farm use, including a variety of specialized designs. We can provide custom aeration designs and installation layouts to fit your precise application. 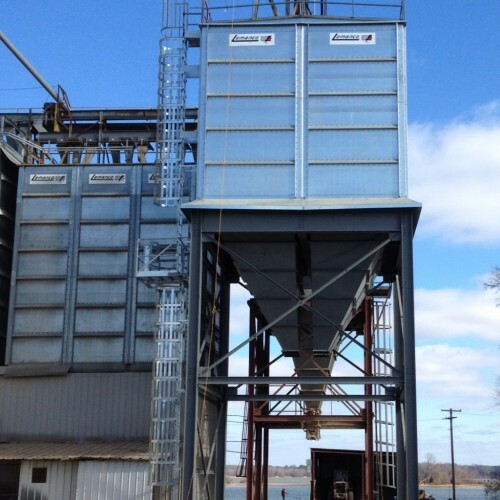 For maintaining the optimum quality of your stored grain, Gellert offers innovative and dependable grain dryers for farm and commercial use. To make sure you have the drying system that is right for your operation, our Design Team will carefully assess your operation and find the energy efficient solution that’s right for you. 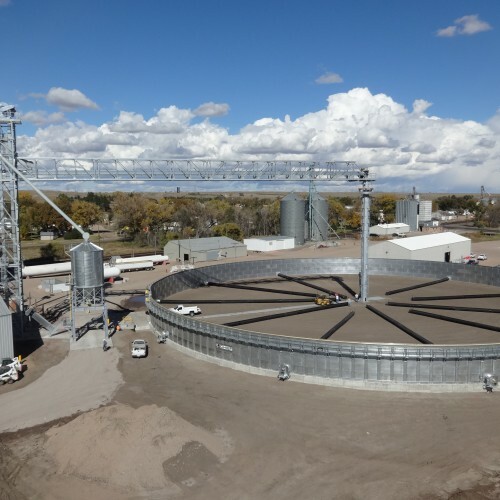 Our COMMERCIAL DRYER varieties utilize continuous mix flow technology to maintain optimum quality of stored grain and efficient dependable service.